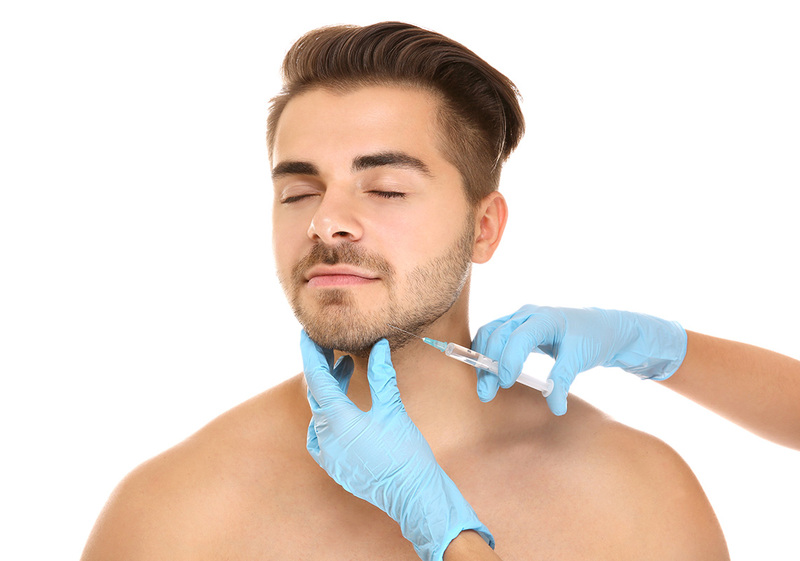 Whether you are searching for a way to reduce chin and jawline wrinkles or you need to redefine your weak jawline, dermal fillers will address both problems efficiently. It can help smoothen out wrinkles, making you look younger. 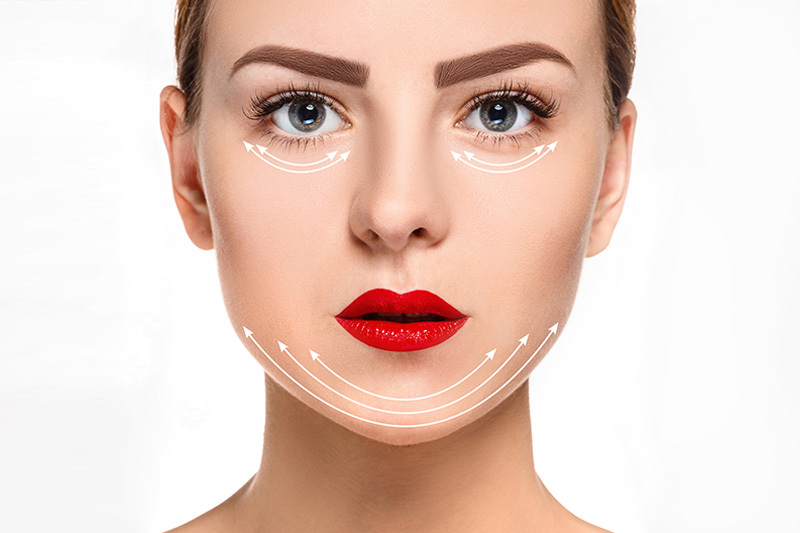 For redefining jawline shape, cosmetic experts will make sure to administer the right amount of fillers to reshape your jawline according to your liking. Side effects, such as migration of fillers, are greatly reduced if you follow the expert’s advice.